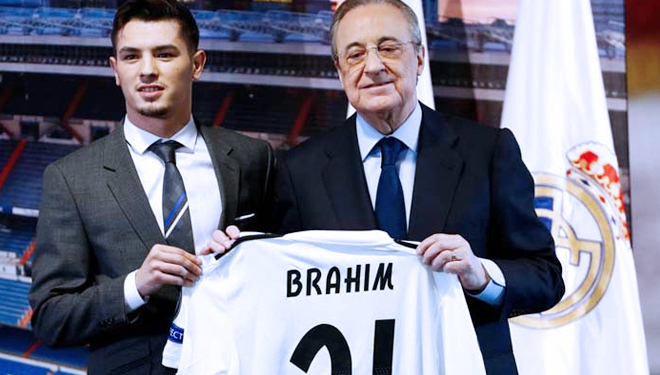 TIMESHONGKONG, SPAIN – After his official moving, Brahim Diaz revealed the reason for leaving Manchester City and positively choosing Real Madrid. The 19 years old landed in England in 2013 after being taken from Malaga by 'just' 300.000 pounds. Diaz made his debut for City at the age of 17 in September 2016, but after that he had difficulty penetrating the main squad and finally decided to leave in the January 2019 transfer market. 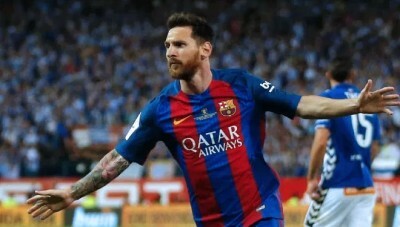 The talented attacker decided to return home to Spain, and this time to the Santiago Bernabeu which he considered as a real of dreaming. "Today is the most important day of my life, I have arrived at the team I dreamed since childhood. This is the best Christmas present for me," he stressed in an interview with the official Madrid of TV channel.